(VOVWORLD) - A trilateral meeting on Syria will be held in New York with the foreign ministers of Turkey, Russia, and Iran, Turkey’s foreign minister said Friday. 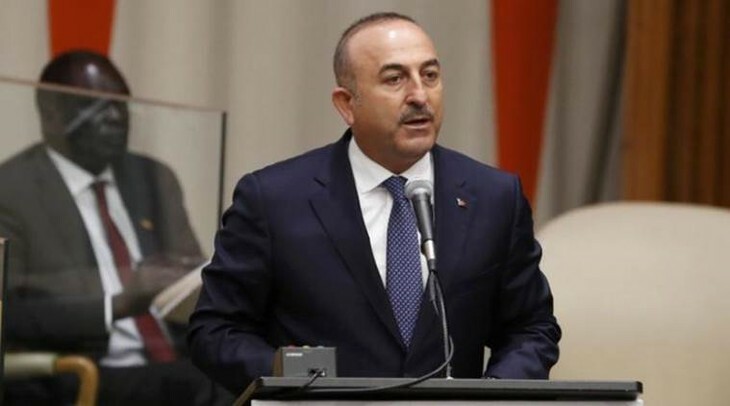 Speaking at a joint news conference, Mevlut Cavusoglu said the decision to hold the tripartite meeting to solve conflict in Syria. In wake of Sochi agreement signed by Turkish President Recep Tayyip Erdogan and his Russian counterpart Vladimir Putin, cease-fire must be fully established and focus should be on political solution.